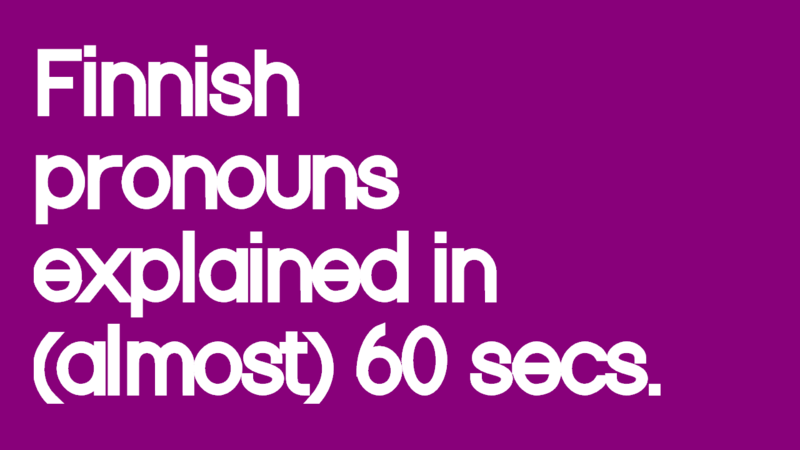 In this video, you’ll learn: the 8 Finnish pronouns, their spoken forms, which ones are sometimes left out altogether & a few tips for how to remember them. 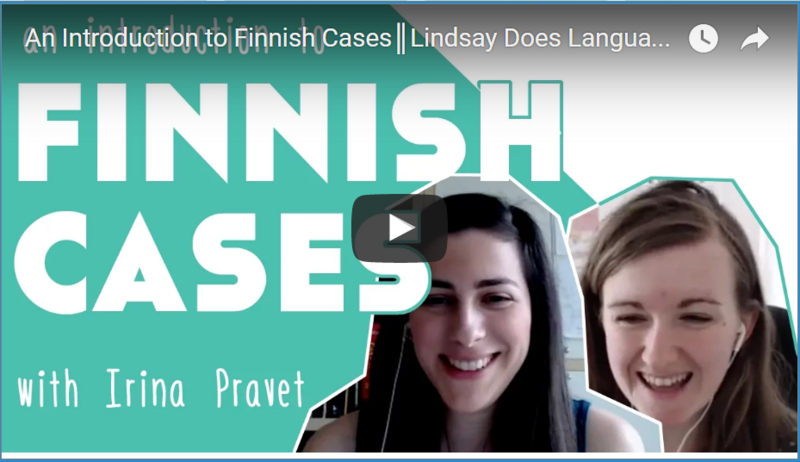 I’m happy to announce that Lindsay Dow, from lindsaydoeslanguages.com, and I have collaborated to bring you a super concise post on Finnish cases and their basic usage! 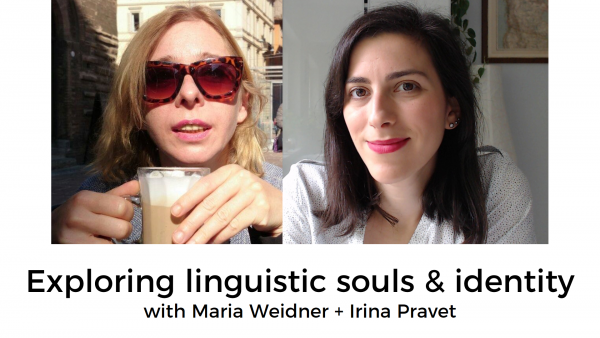 The post is an introduction, but it covers all of the 12 Finnish cases you actually need to know, so it has punch!